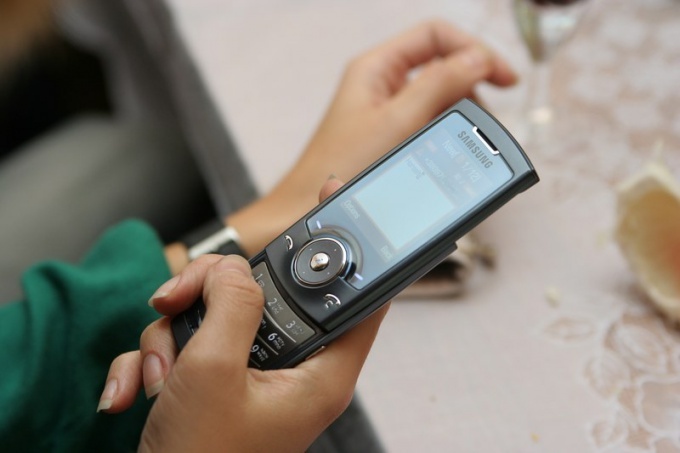 How to MTS to send a "Call me back"
How to gain with MTS "Call me"
Most operators enable their subscribers to stay connected with the free service of sending SMS, and MTS is no exception. To send a message to the addressee, you can use one of the simple options. To send an SMS to the subscriber connected to MTS Russia, follow the link http://www.mts.ru/messaging1/sendsms/. If this link does not work, go to the website mts.ru and use the search on the site to find the form to send free SMS. Enter the recipient's number in the format 9*********, then enter the message text. Next, you can choose from a number of those images that correspond to the declared characteristics bold color. Once you select these pictures, click on the "Send message". If you need to send an SMS to the addressee in Ukraine, follow the link http://www.mts.com.ua/rus/sendsms.php#a or go to the website mts.com.ua then use the search to find the form to send a message. Select the phone number prefix and enter his rest. Enter the message text. Keep in mind that the use of the Latin alphabet to accommodate more characters than the Cyrillic alphabet. After typing the SMS, enter the verification characters and click "Send". You can also use the program mail.agent. With its help you can not only send messages to the selected number, but also to make calls in case of a positive balance. In order to use the program, go to the website mail.ru register for this mailbox and skachat mail.agent. Install the program, then sign in using the username and password specified during the registration mailbox. Add new contact for calls and SMS. Enter the phone number and save the contact. Now, in order to send him a message, select a recipient from your contacts list, enter the SMS text and click "Send".